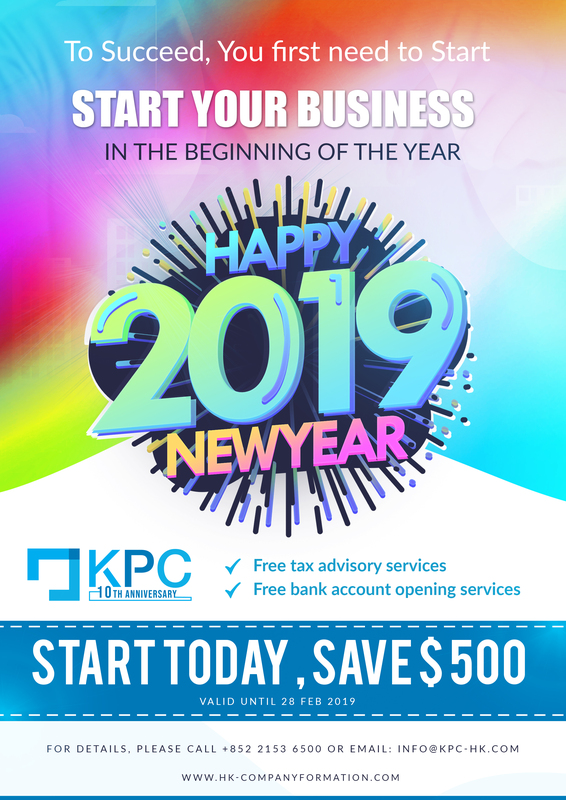 KPC Business Centre – Company Formation 2019 New Year promotion – Save $500 now! How to choose a fiscal year end date for a Hong Kong company? Previous story Celebrating 10th years Anniversary with KPC Business Centre, get a gift TODAY! 慶祝尖沙咀商務中心成立十周年, 免費送您限量版精品!